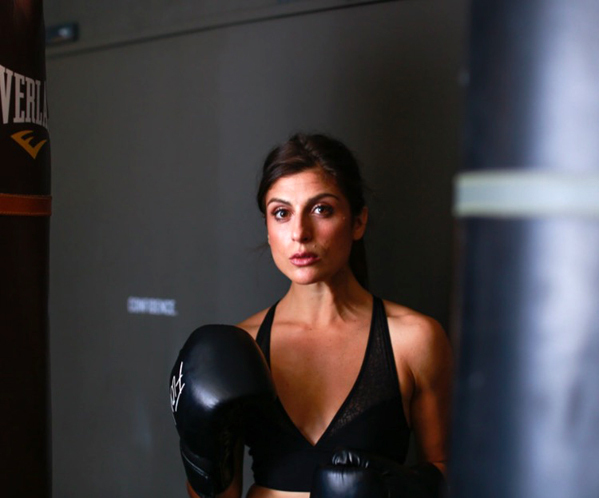 On today’s episode of THE FOOD SEEN, we hit the gym with Olivia Young, founder of Box + Flow. Her fitness regimen consists of a 55-minute workout, composite of punching bags and yoga mats. For years, Young lived the frenetic life of restaurant publicity, but decided to shift gears, without losing her morning routine. She now teaches jabs, crosses and hooks, in the same breath as vinyasa-like moves and warrior poses. And don’t think she’s forgotten about her love of food, of the four B’s she swears by: boxing, burgers, backbends and beer, two are best enjoyed after class.